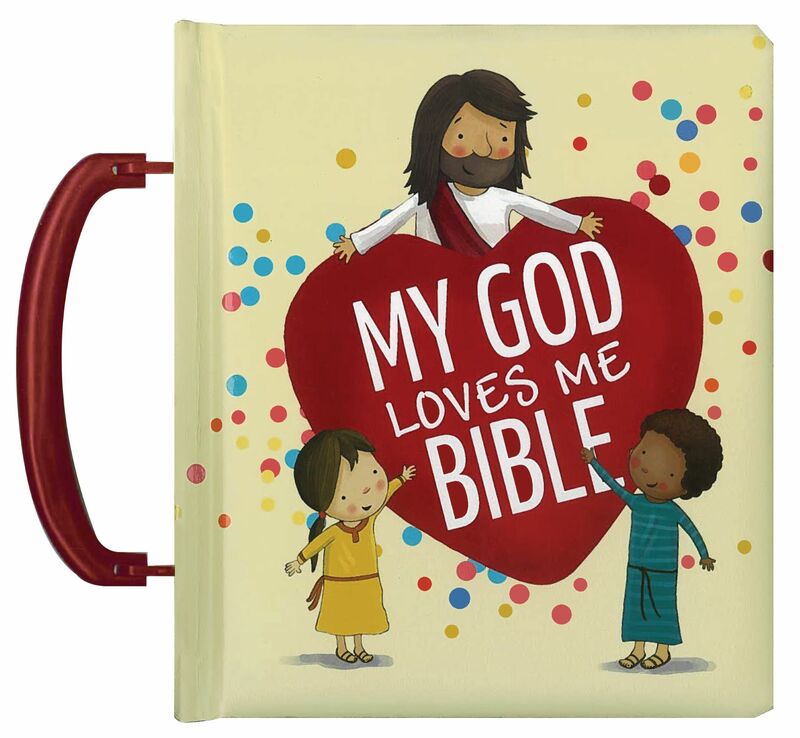 Superbly engineered pop-up book from a popular children's book author. 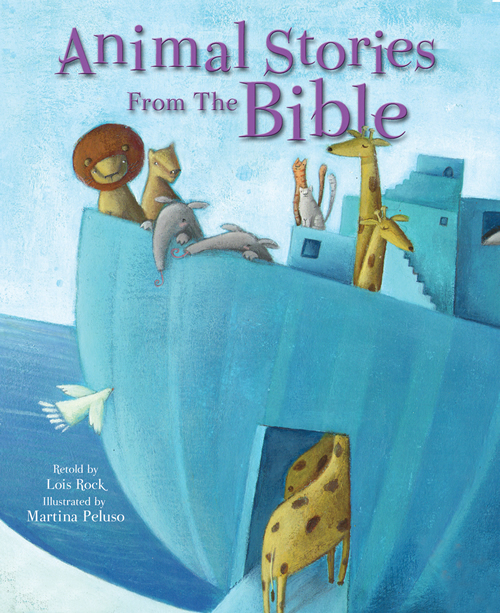 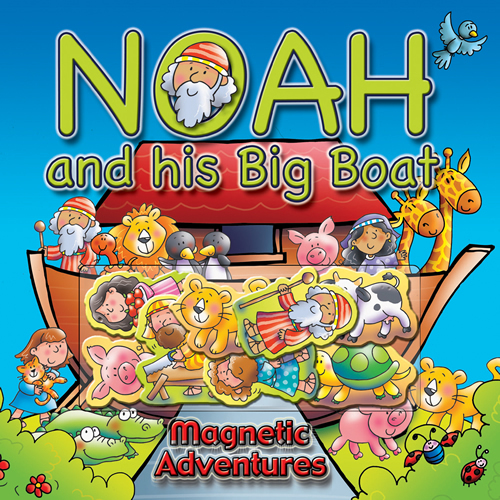 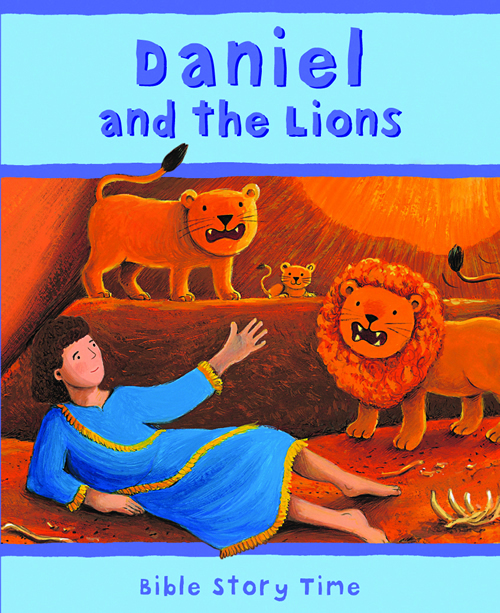 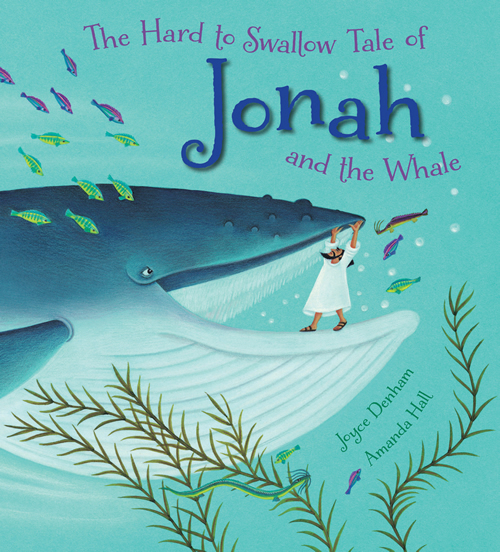 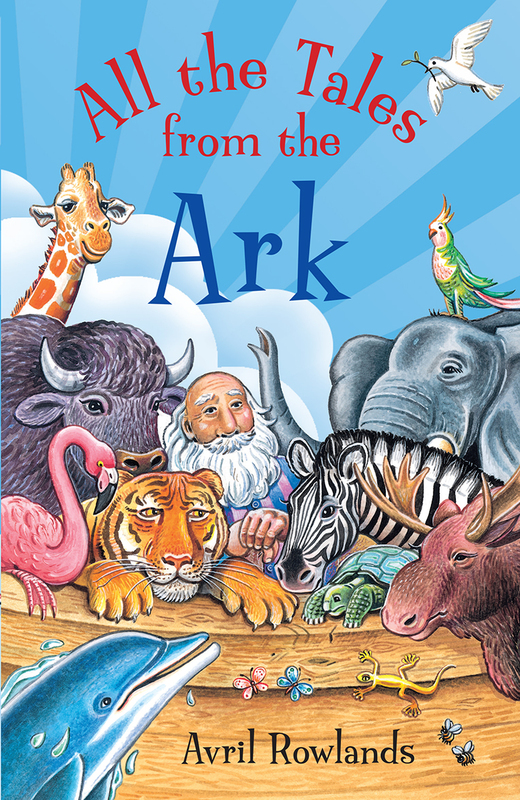 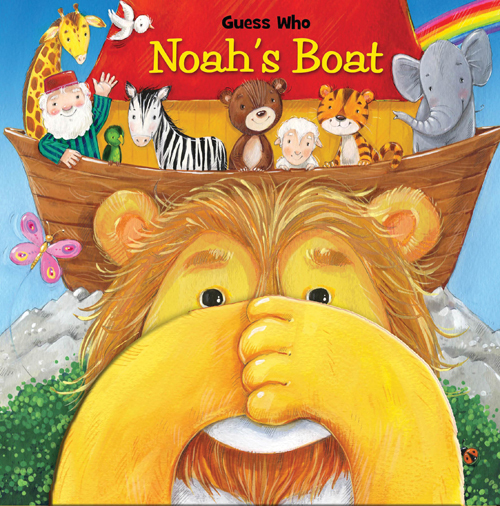 Six favorite Bible storiesincluding Noah's ark, Daniel in the lions' den, and Jesus calming the stormare retold for today's kids. 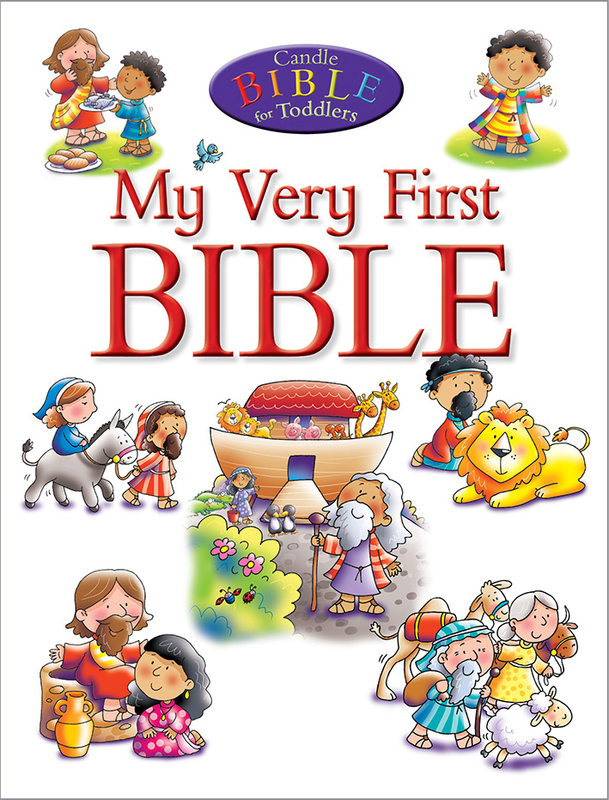 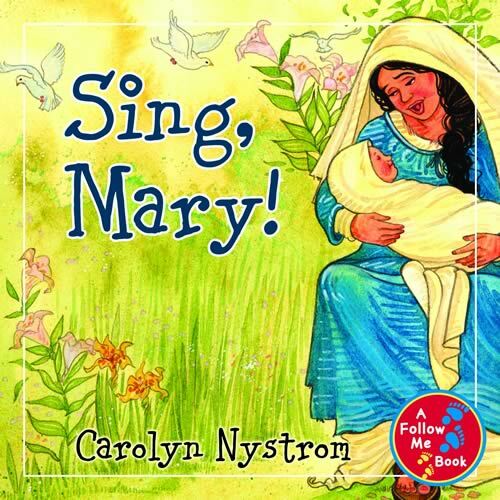 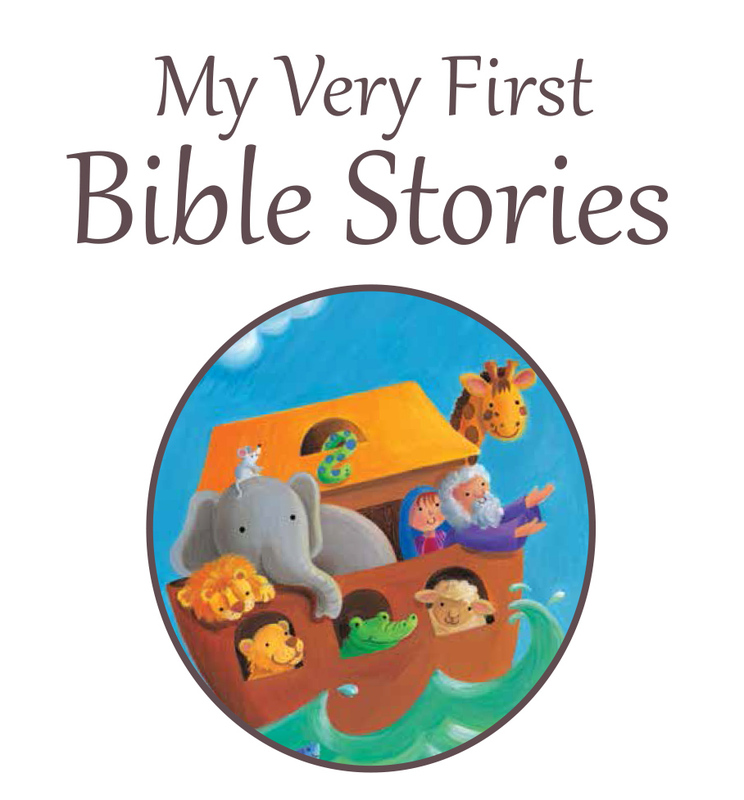 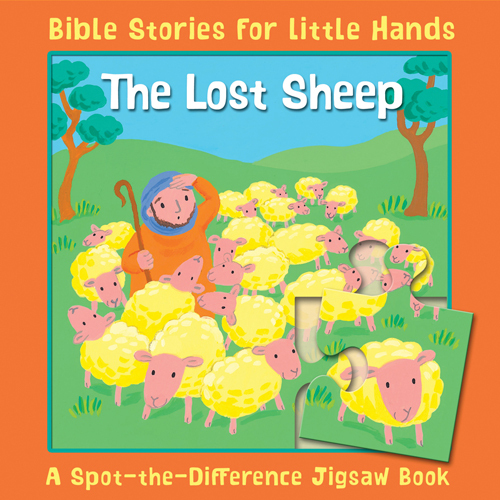 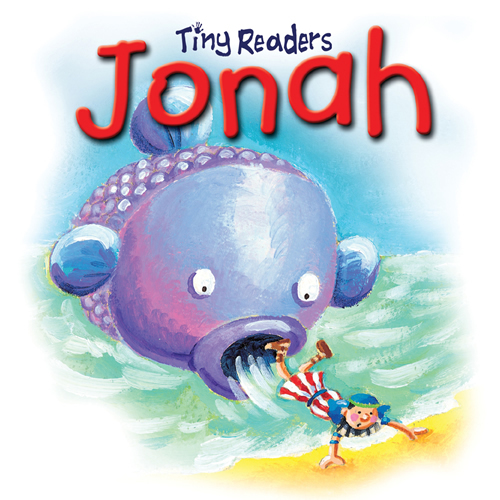 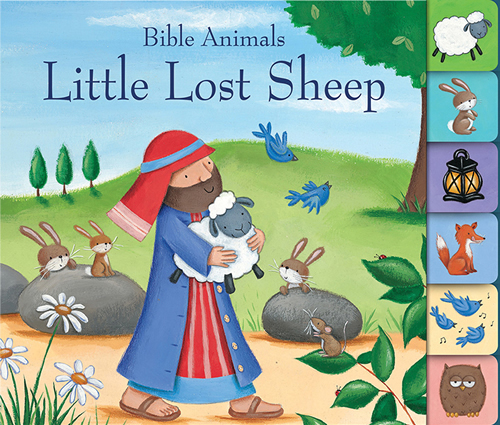 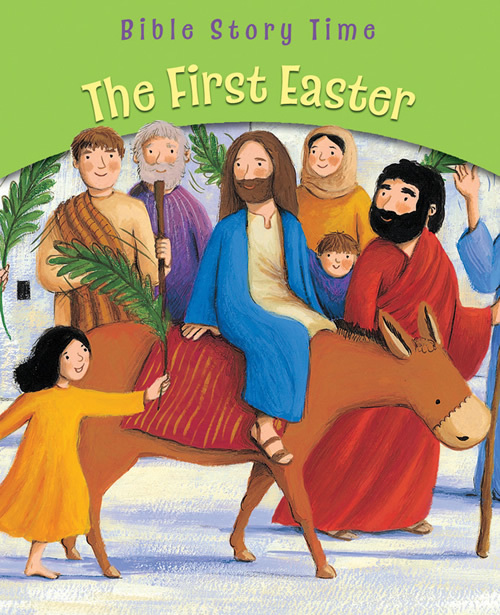 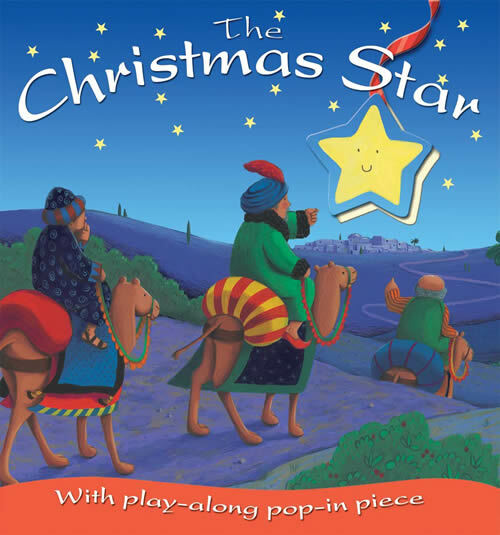 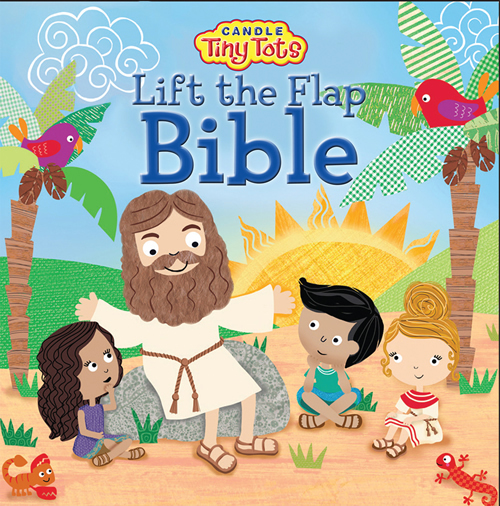 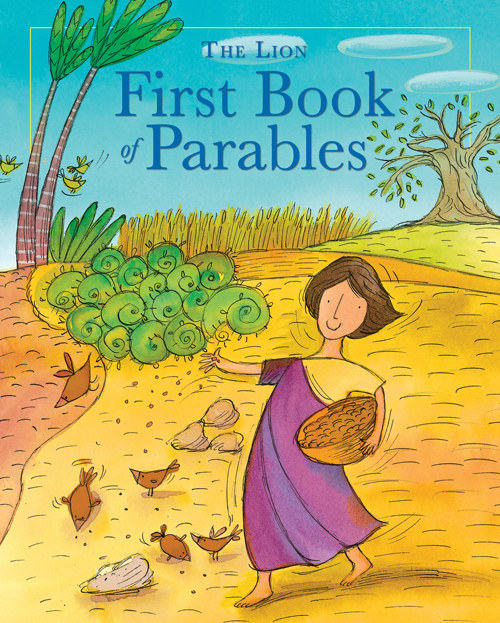 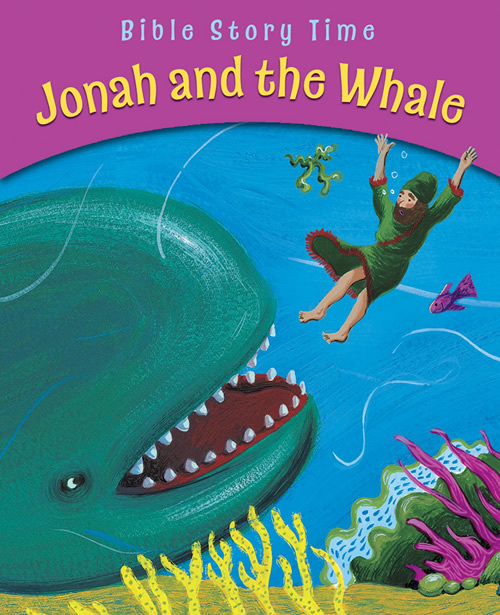 Pop-ups on each page hold the attention of children as they learn these stories from Scripture. 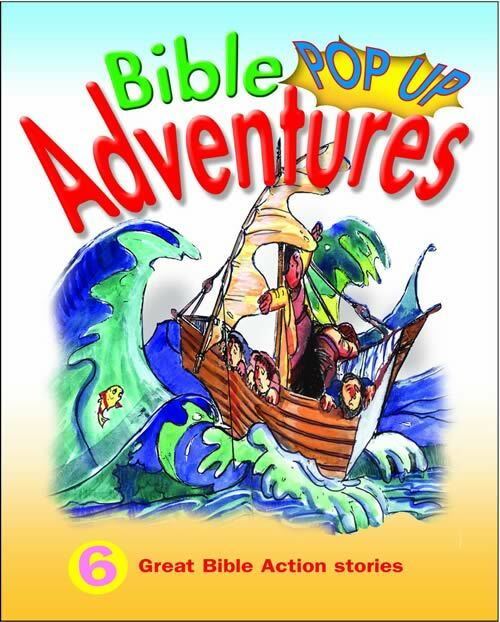 Pop-ups on every page. 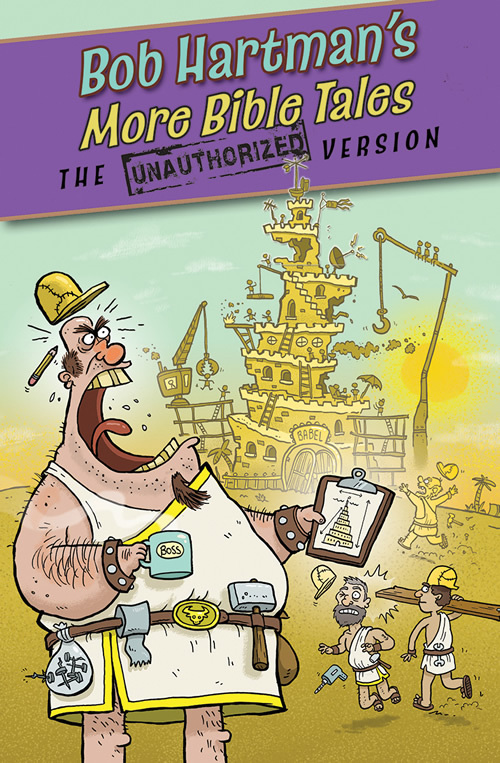 Durable construction for repeated use.